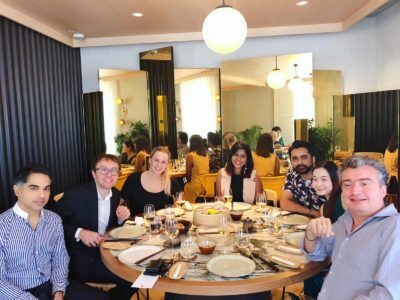 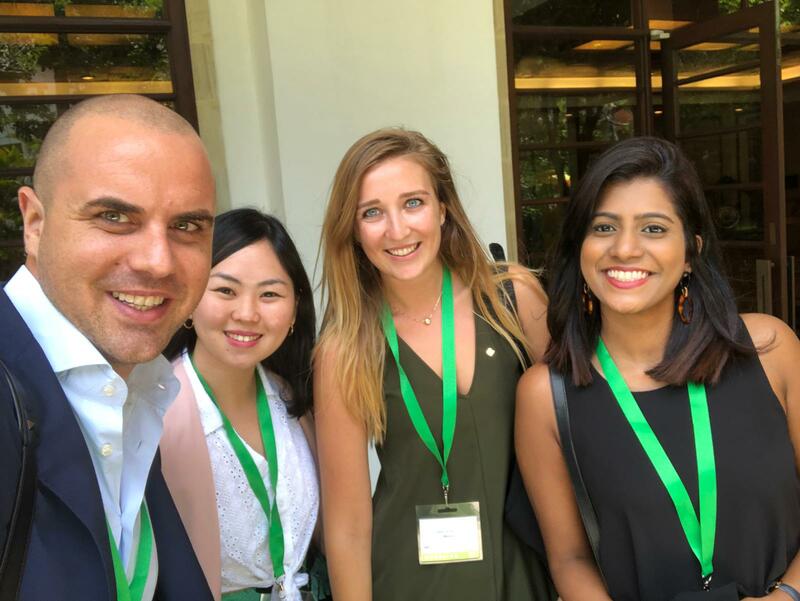 Marianna Potocco and Antonio Franceschi, Potocco’s General Manager, travelled to Singapore for their annual Asia-Pacific market visit to meet with partners, distributors and designers. 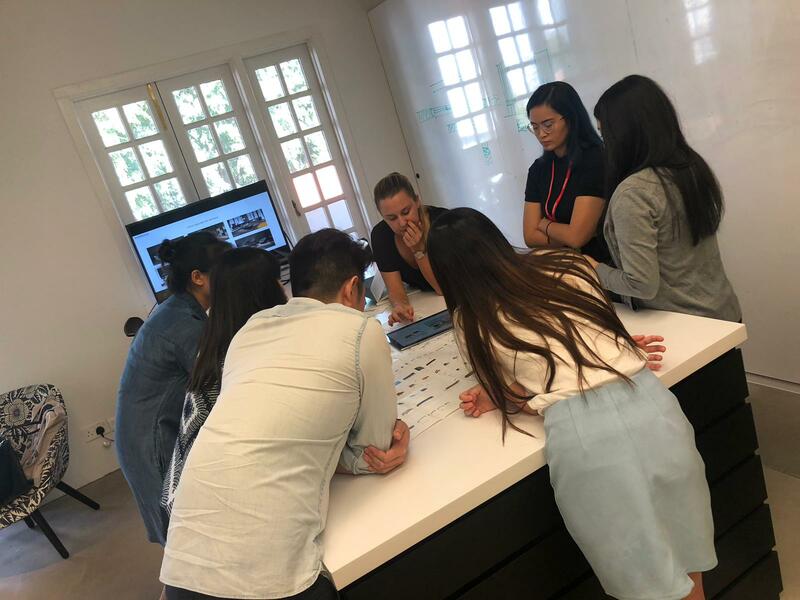 One of their first stops included Gensler‘s Southeast Asia offices to hold a brand presentation. 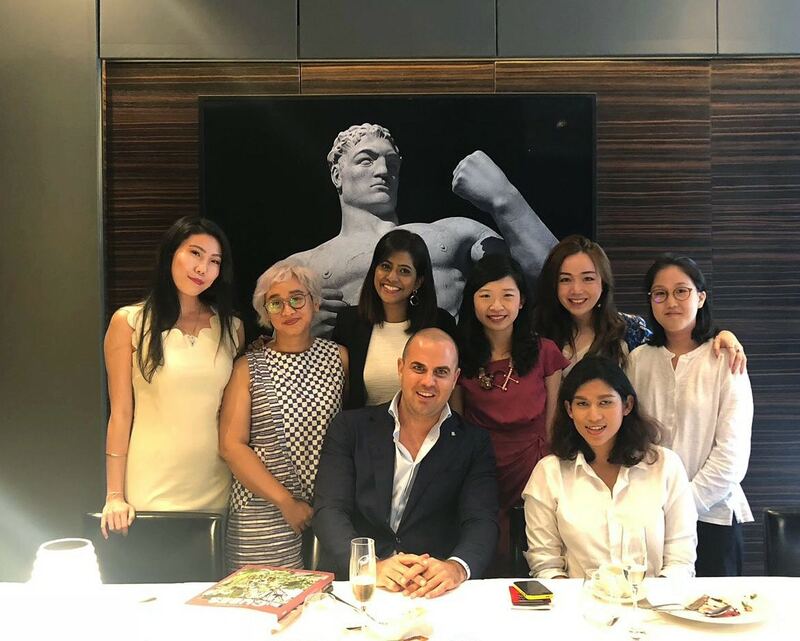 Marianna and Antonio then celebrated over lunch their new partnership with Royal Interiors in Singapore! 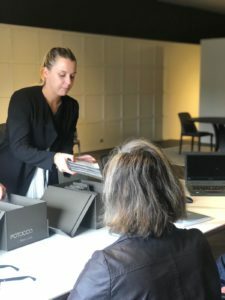 The visit ended with a short stay in Sydney and Melbourne for their annual meeting with their Australian partner, Cosh Living.